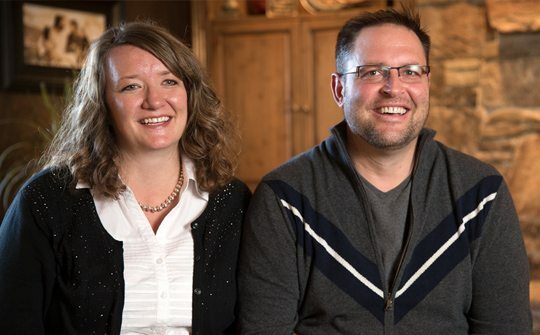 Life-long members of the LDS church, Curtis and Tera have been married for 19 years and have 4 wonderful children. Curtis served a full-time mission in São Paulo, Brazil, graduated from Brigham Young University with a Bachelors degree and went on to complete his Juris Doctorate and MBA from the University of Wyoming and University of Utah, respectively. In his spare time he’s an avid road cyclist, skier and spends time with family and friends. Tera graduated from Brigham Young University in Clothing & Textiles Design. When she’s not taking care of the household she does freelance clothing design. Through their experiences, they’ve sought certification as Intuitive Life Coaches in multiple modalities to aid in emotional release. 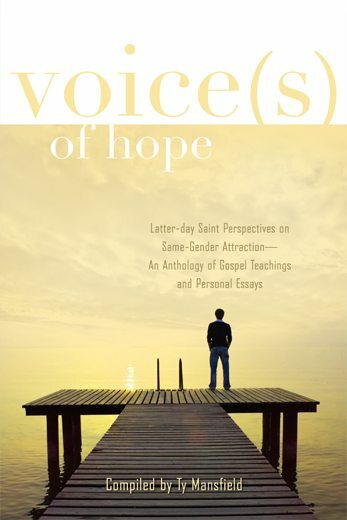 They believe that strengthening their relationship through increased love, understanding, healthy communication on the principles of the gospel is the best gift they can give their children and those around them.